MESSIAH'S BRANCH Ministries and International Radio: End Time Radio By Messiah's Branch - America a Muslim Nation, A Very Tangled Web! End Time Radio By Messiah's Branch - America a Muslim Nation, A Very Tangled Web! 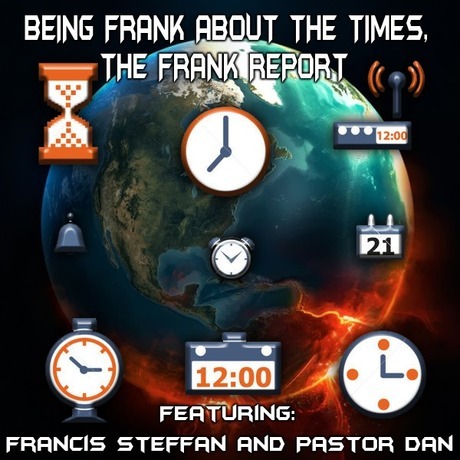 Brought Frank on to talk about the world and the times we are living in really just talking "FRANK' about things…..